DO YOU WANT EXERCISE AND HEALTHY HABITS TO BE A PART OF YOUR LIFE? HAVE YOU TRIED A GYM MEMBERSHIP WITH YOUR LOCAL GYM AND FOUND THAT IT DIDN'T SUIT YOU? IS TRAINING THAT IS FUN, FLEXIBLE, EFFECTIVE AND FULL OF OPTIONS WHAT YOU NEED TO BE MOTIVATED? MARCH 2 FITNESS OFFERS THE FULL ARRAY OF TRAINING CHOICES GUARANTEEING YOU CAN FIND AN ANSWER TO YOUR FITNESS NEEDS! A LOT OF OUR CLIENTS WORK DIFFERENT HOURS – WE DO TOO, SO YOU CAN VISIT US BEFORE, AFTER OR DURING WORK HOURS. WE TRAIN IN A BOUTIQUE STUDIO IN MOONEE PONDS (ON AN APPOINTMENT ONLY BASIS) AND DELIVER INDOOR AND OUTDOOR GROUP CLASSES. 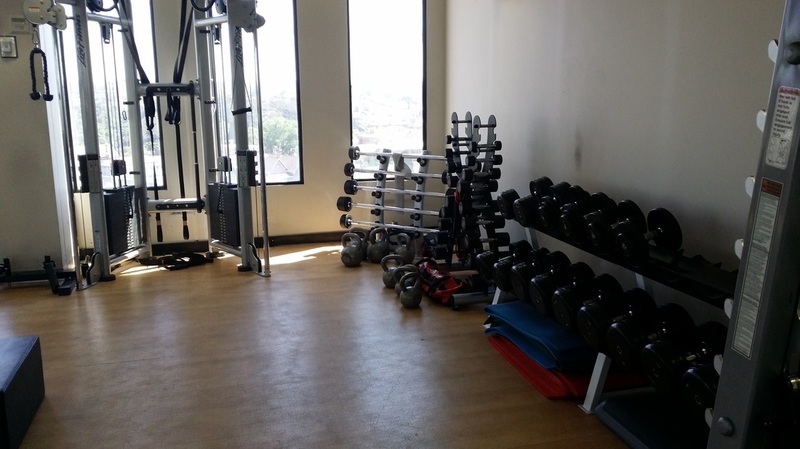 IF YOU WANT TO TRAIN ALONE OR IN A GROUP, OR WOULD LIKE TO DO A BIT OF BOTH, OUR PERSONAL TRAINERS IN MOONEE PONDS OFFER 1 ON 1 PERSONAL TRAINING AND GROUP TRAINING. MARCH 2 FITNESS HAS BEEN HELPING PEOPLE IN MELBOURNE IMPROVE THEIR LIVES THROUGH EXERCISE AND A HEALTHY, WELL BALANCED DIET FOR ALMOST 10 YEARS.. MANY OF OUR PERSONAL TRAINERS HAVE BEEN WORKING IN THE INDUSTRY FOR OVER 10 YEARS. SO, WE HAVE A WEALTH OF KNOWLEDGE TO SHARE WITH OUR CLIENTS. ALSO, ALL PERSONAL TRAINERS AT MARCH 2 FITNESS ARE INSURED AND REGISTERED WITH FITNESS AUSTRALIA WHICH REQUIRES ALL OF US TO CONTINUE TO LEARN AND IMPROVE OUR SKILLS. OUR PERSONAL SERVICE AND ONGOING COMMITMENT TO YOUR GOALS CANNOT BE MATCHED BY A SIMPLE GYM MEMBERSHIP ELSEWHERE – WE OFFER SO MUCH MORE AND ALL IN A WAY THAT SUITS YOU!